The Nextbit Robin was released earlier this year, and shipped with Android 6.0 Marshmallow. 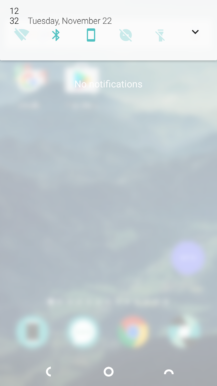 The phone received a fair bit of publicity for having the unique ability to back up unused apps to the cloud (and retrieve them at any time), as well as simply being a good inexpensive Android device. Back in June, Nextbit announced a closed beta program that any Nextbit user can sign up for. 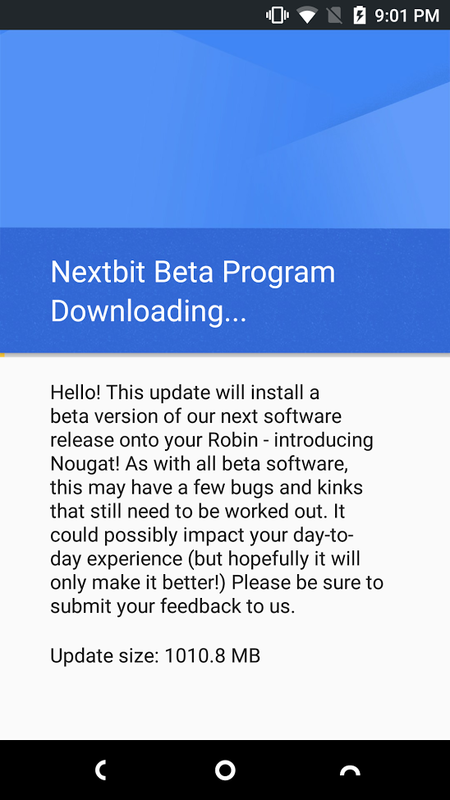 Now the first Nougat beta has been released to testers. 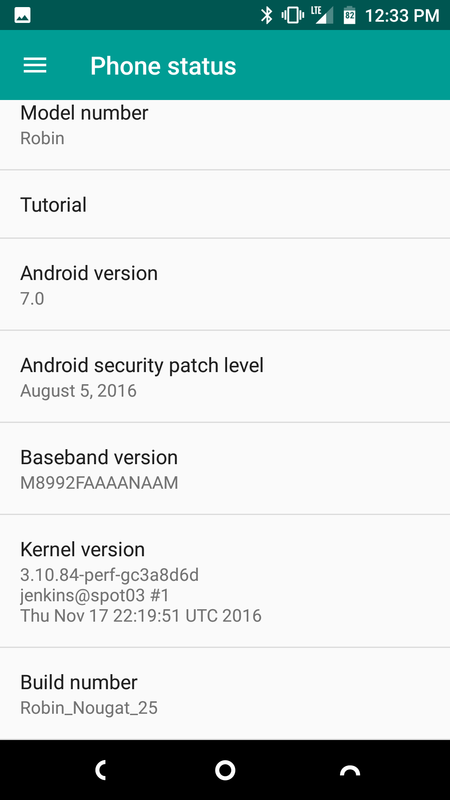 The 1GB update brings the Robin to 7.0 Nougat (not 7.1) with the August security patch level. 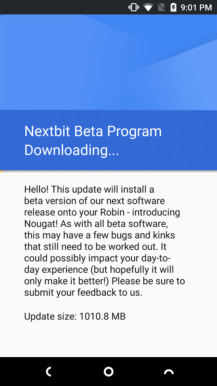 If you have a Robin and you don't mind getting your hands dirty, you can sign up for the beta program at the Nextbit forums. 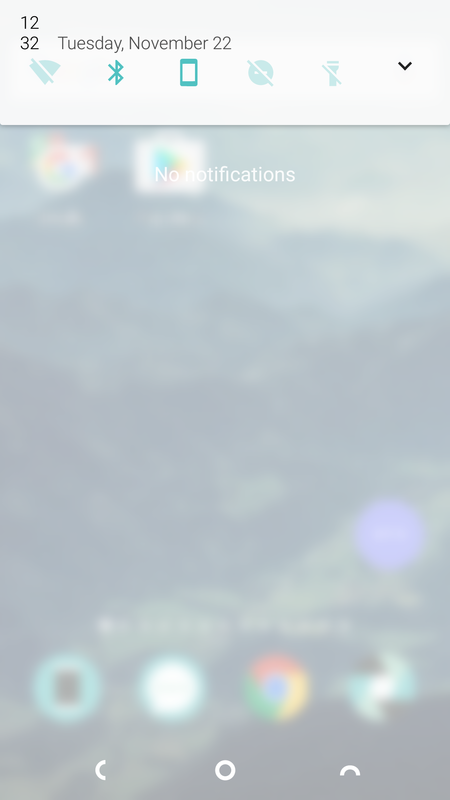 Keep in mind that beta releases are not daily driver material, so if you need a stable phone, you might want to just wait for the public release. Nextbit has officially announced that its Android 7.0 Nougat beta is rolling out to testers and, perhaps in a surprise twist, that they've been working closely with the team behind Paranoid Android to bring up this latest update of their OS. That's cool, I suppose. You can read more about it on the Nextbit forums, and on their official blog here.